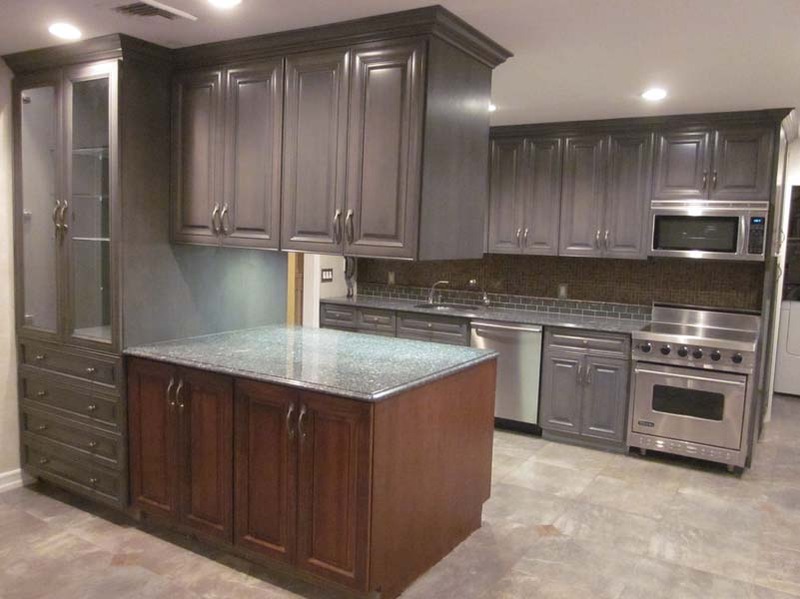 Cabinet refacing cost less than a traditional kitchen remodeling project. With cabinet refacing you still get the choice of quality kitchen cabinet materials and finishes. Choose from many kitchen cabinet door options, and hardware that will compliment your personal style. New Look also offers great finishing items including moldings, countertops, and back splashes that is sure to make your kitchen the favorite room in your home. For more information on cabinet refacing cost and options call New Look Cabinet Refacing today.